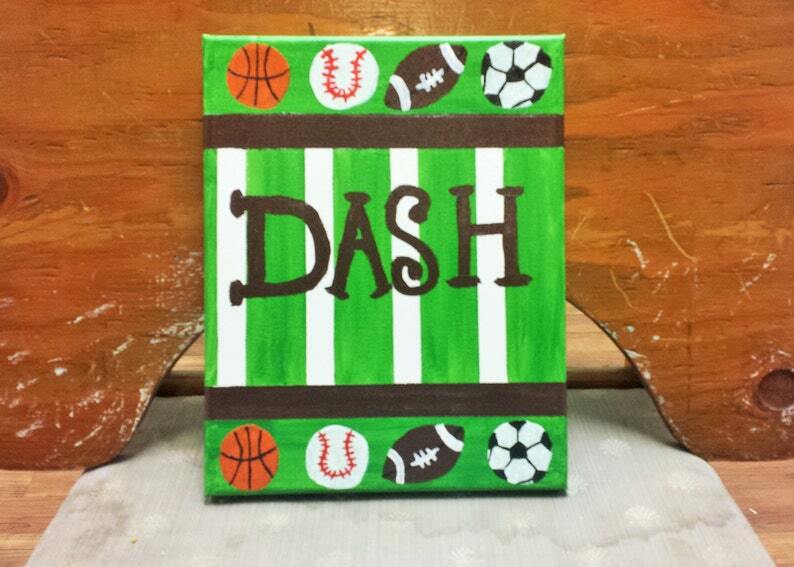 8x10 Canvas custom with your name. If you have a design you want, send us a picture and we can tell you if we can do it and give you pricing. Ask for pricing smaller canvases, larger canvases or your own design. See other designs in our shop.